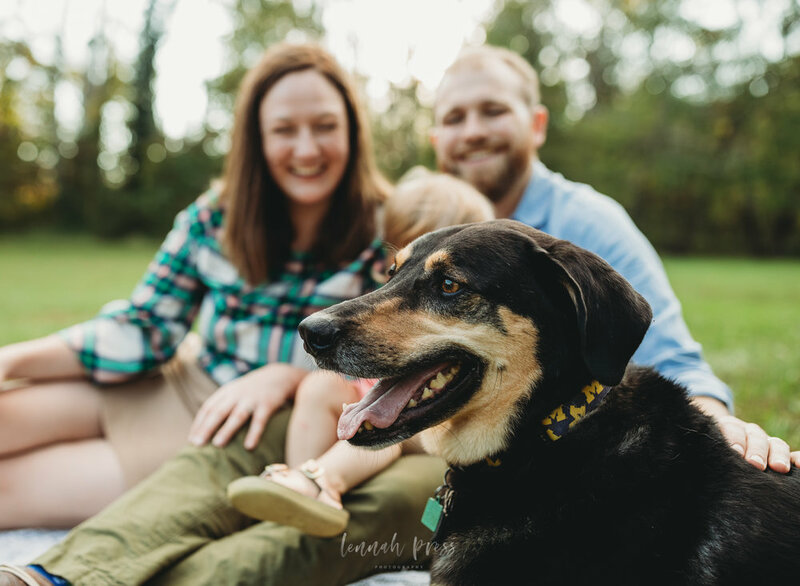 I am just dying over the light for this family’s fall photo session at Morven Park in Leesburg. Mama Ania had reached out to me while the family was living in another state, in anticipation of a move to Northern Virginia. Before booking, she wanted to make sure that I was ok with dogs, and that I could photograph theirs. I mean, I LOVE dogs…I always hope that I can photograph them well, but more than that, I just really like sneaking in some scritches. The good news is that we managed to get over our differences, and I dare say, became buddies by the end of the session. Also, I can’t post about this session without a shout out to my would-be assistant if she didn’t live across the country. It just so happened that one of Ania’s besties was visiting the DC area from California for work. She stood behind me and jumped around like crazy trying to get Zosia to smile, created some wind for me, sang songs from a really strange amazon prime playlist. All in all, she gets a gold star for sure.